The perfect daughter. The perfect girlfriend. The perfect murder? Jenna is seriously ill. She’s lost all hope of getting the heart transplant she needs to live. 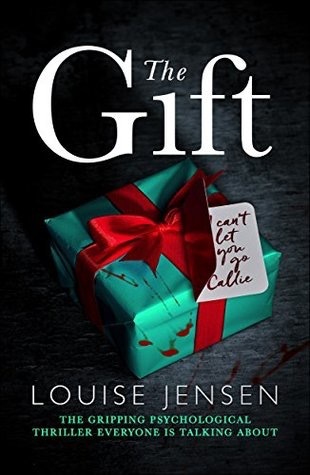 But just as her life is ebbing away, she receives a donor heart from a girl called Callie. Who was Callie and how did she die? Jenna is determined to find out. The closer Jenna gets to those who loved Callie, the more questions arise about her untimely death. Someone knows what happened to Callie. Why won’t they talk? Jenna is about to uncover the truth, but it could cost her everything; her loved ones, her sanity, even her life.